Man there is a lot on at the moment. Last week Mogwai were stupendous at the Powerstation, as was their support Mick Turner. The Pop Group were also darned fine at the Kings Arms, a more measured and sophisticated approach than in their first incarnation… but hardly less effective. 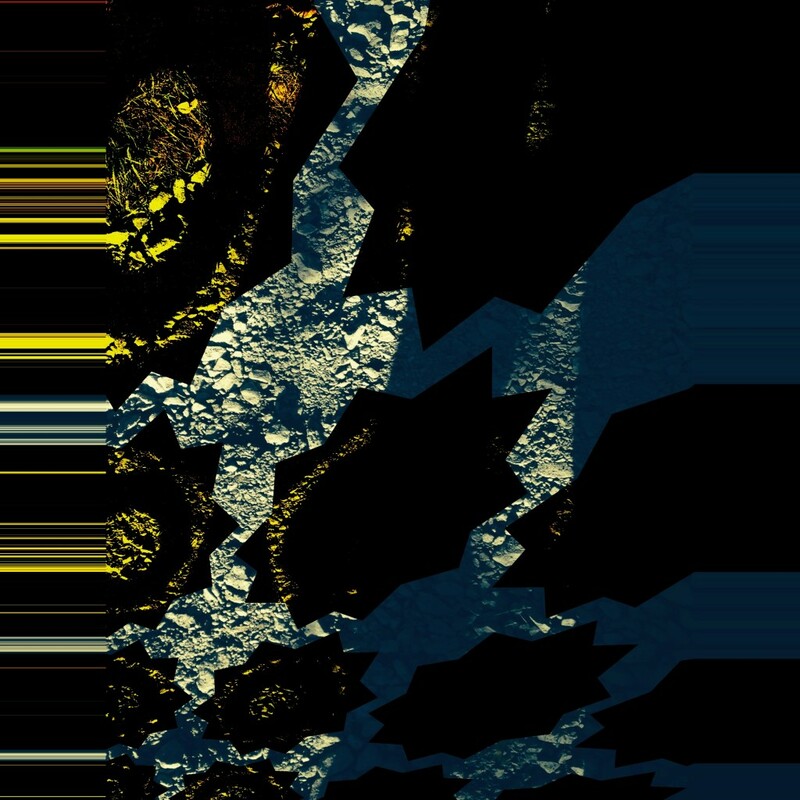 This week I’ll be running tunes before Bonobo on Friday night at The Studio, I believe that is almost sold out so ..sleep and weep. Before that of course is the Magic Roundabout at Verona with co-pilot Dubhead, usual story on that. 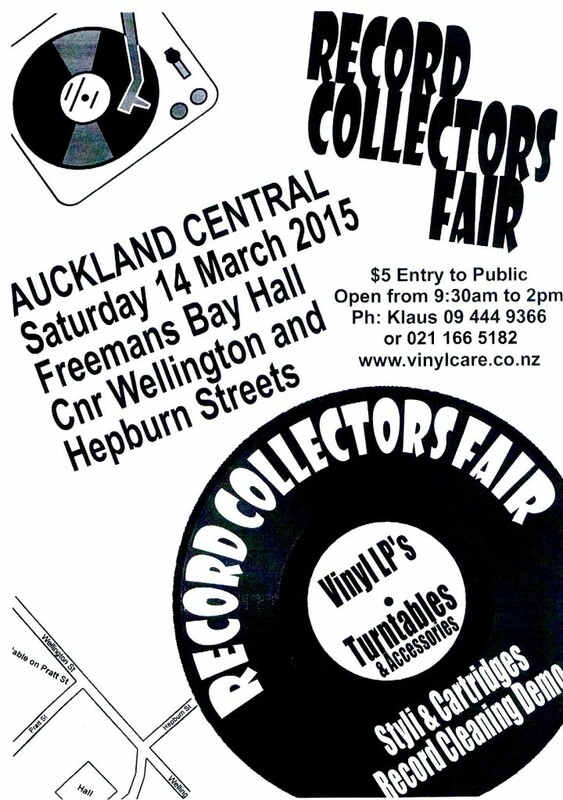 Saturday is the next Record Fair at Freemans Bay Hall. I will be digging deeper into the stinking crates for this one and pulling out some genuine gems to sell, as well as flicking on leftovers from the last couple of sales at a foolishly reasonable price – do come along, flyer below.